18-year-old Jen had lost her lust for life, to the point she was diagnosed with depression. 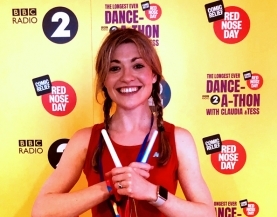 Through Clubbercise, she found her inner glow again. 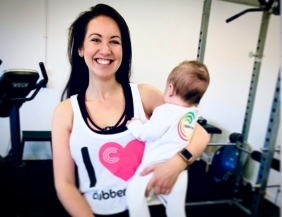 Jen's Story: "Clubbercise is my happy and safe space." 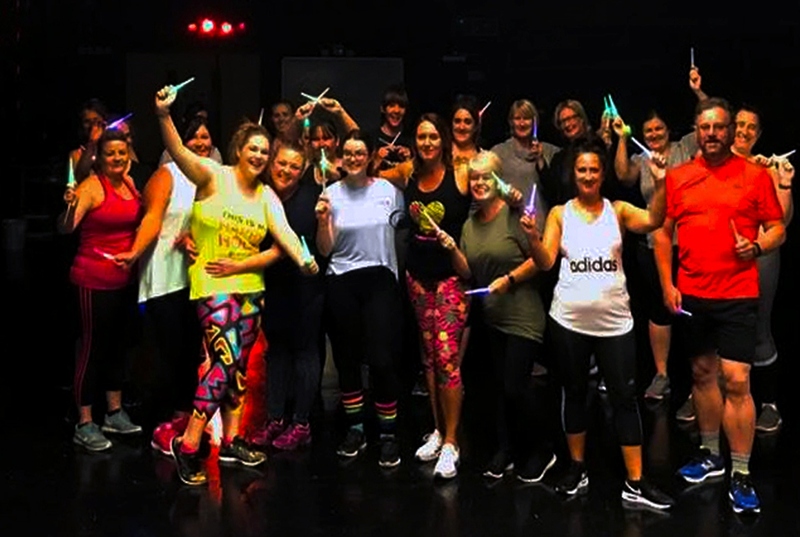 Joining a Clubbercise class was one of the first big steps that I took after being diagnosed with depression, in order to create some sort of meaning for myself. I’m lucky enough to have a friend, Lou, who was just as intrigued by the concept as me. I messaged the instructor, Anna, to find out more information. It was the best thing I’ve ever done! We went to our first class in January 2018 and fell IN LOVE with both the activity and the ‘glow family’ we were adopted by! There are no words to describe how I feel when I walk into the room and know that I can just be Jen for an hour. My mental illness turned me into someone who I have never seen as my true self... I changed from a super-bubbly and outgoing person, to someone who was extremely anxious and unmotivated. However, Clubbercise offers me the opportunity to be exactly who I am, and feel exactly how I feel with no judgement. It also leaves me feeling AMAZING every single time! I've gained so much confidence that I surprise myself sometimes... I started at the back of the class but now frequent the front row… 2017 Jen would never have believed it! 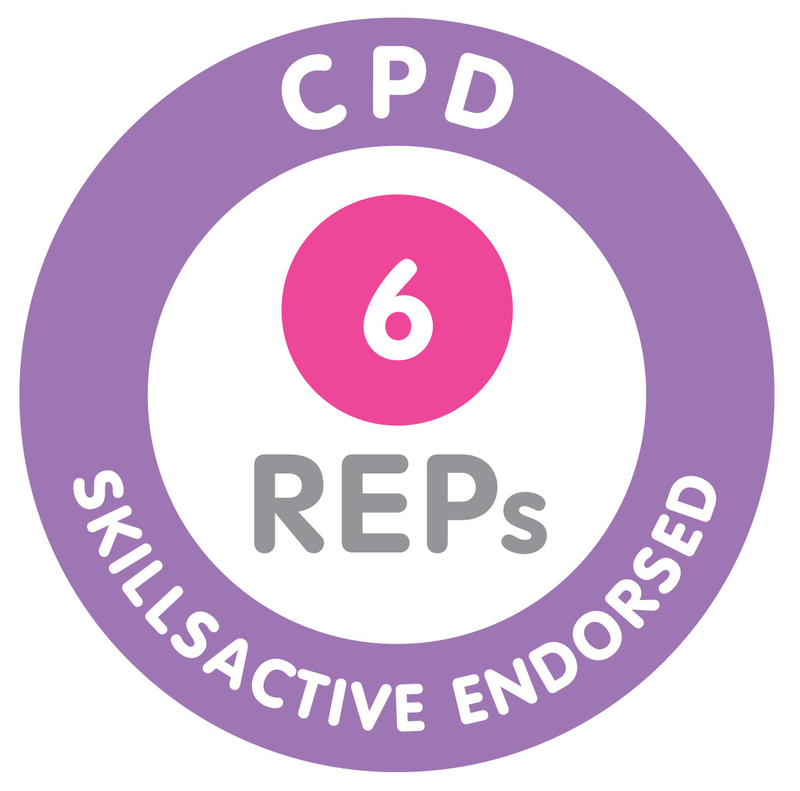 Clubbercise really is ‘exercise in disguise’. I mean, where else can you cover your face in UV paint and glitter whilst waving around glow sticks and singing your heart out to 90s classics in ridiculously bright leggings without feeling even the tiniest bit out of place?! The idea that the class is done in the dark is one of the things that makes it so uniquely empowering for someone who is uncomfortable in public scenarios like I used to be. This is what caught my attention to begin with. There’s no need to worry about how silly you may look, only how great you feel! Thursdays are now my favourite day of the week! I never laugh or smile as much at any other point of the week, and if that doesn't speak for itself, I don't know what will. 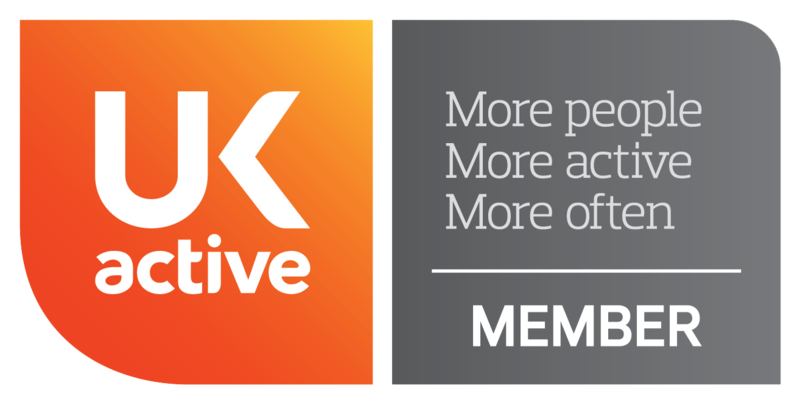 Exercise has never really been a passion of mine, but Clubbercise has been the main contributor to the positive flip in attitude that I’ve experienced this year… It kickstarted my obsession with fitness and simply finding a purpose to get through the week. I often find that I tell myself ‘as long as you get through to Thursday, you will be okay’. This is all down to the class itself and the wonderful people involved! Prior to walking through the door for the first session, I had nothing that would entice me out of the house, sometimes out of bed. Now, I jump at the mention of EXTRA classes, and I manage to get through the week, even when I feel at my lowest because I know that Clubbercise is what makes me feel alive. Clubbercise is my happy and safe space. I was told by someone not too long ago that you need to find something that is worth living for, something to help you make the right decision on your darkest days.. 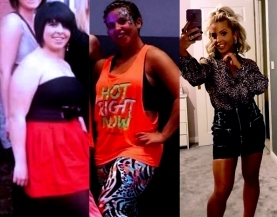 Although it’s cheesy, Clubbercise is just that for me and I think that if it weren’t for the class, and the instructor, Anna, and my friend Lou, I wouldn’t be here anymore. Dramatic, but oh so true.